Our experienced and friendly drivers will be able to show you around Singapore and Malaysia and bring you to places that only the locals will know about! 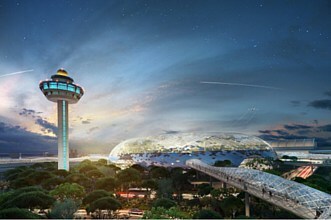 Need transport to and from the Changi airport? You will be able to fit your luggage comfortably into our vehicles so you don’t need to lug them around. 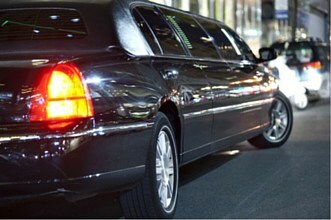 Our maxi cabs are also perfect for limousine services. They are comfortable, well-maintained and perfect for very important guests. 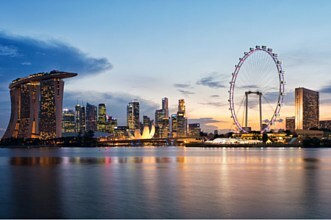 We have one of the cheapest maxi cab shuttle services in Singapore. 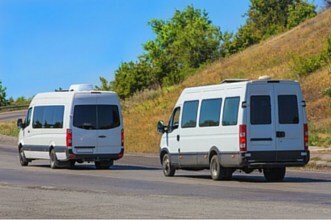 We have vehicles suitable for any number of passengers. Explore Singapore and Malaysia with Rentalorry’s wide assortment of transportation services driven by our experienced and friendly drivers. Whether you are looking for a 5-seater or 13-seater, we have just the right sized-maxi cabs for your group of family and friends. Our maxi cabs are perfect if you wish to travel in comfort as they are fully equipped with cushion seats and airconditioning to beat the heat. If you wish to visit all the must-see places in Singapore or Malaysia efficiently, we have chartered services with drivers that are professional and experienced who can take you there in a jiffy. With our services, you need not fret about dealing with foreign road names and expressways. Instead, you can sit back and enjoy the cityscape while our drivers take you there safely. Airport transfers are also made available for customers who need transport to and from the airport. This service is especially helpful for those who are travelling in large groups or have too many luggage that will not fit into a regular car. Rentalorry offers a broad selection of limousines for you to choose from, in the event that you have important guests to host. Our posh vehicles guarantee to driven by the most professional drivers and come with cosy seats for your guests to travel in comfort. Simply inform us of the number of guests you have and we will make the necessary arrangements. Our shuttle services include providing transport for shopping malls to MRT stations or condominiums, school bus services as well as transporting workers to work sites. No matter what shuttle service you need, Rentalorry has vast experience in handling a wide range of cases and we would be glad to assist you. At Rentalorry, we are able to cater to your requests no matter the size of your party. We offer an assortment of transport services with our wide range of vehicles for you to choose from. If you are looking for a hassle-free and cosy transport option, approach us and we will provide you with the most suitable vehicle recommendation. The drivers that we have at Rentalorry are professional and approachable; they are well-versed in navigating through the streets of Singapore and Malaysia with extensive knowledge of the best points of interest you should visit. With us, you are assured a fun-filled time throughout your entire journey.